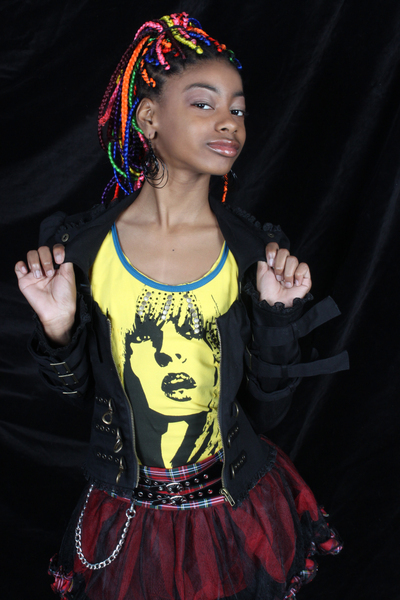 We have a new friend on Twitter named Nia Imani, who is truly a FAB Girl. She is a Broadway actress and played Young Nala in ‘The Lion King’. The thirteen year old is also a singer, songwriter, composer, arranger and producer. She has a new song called ‘The Royal Story’ which was inspired by the book ‘African Princess’. When we heard it and saw the video, we thought it was an excellent FAB Girl anthem! Enjoy!